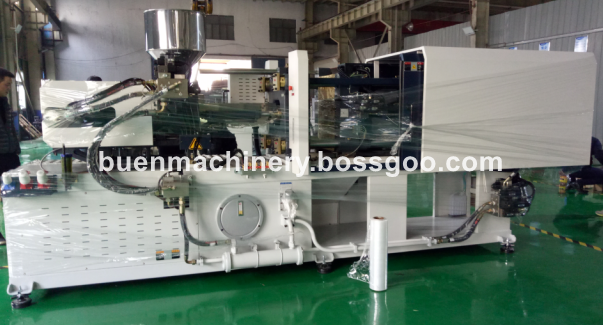 Using servo motor provides you better experience of injection of tablewares and food containers. 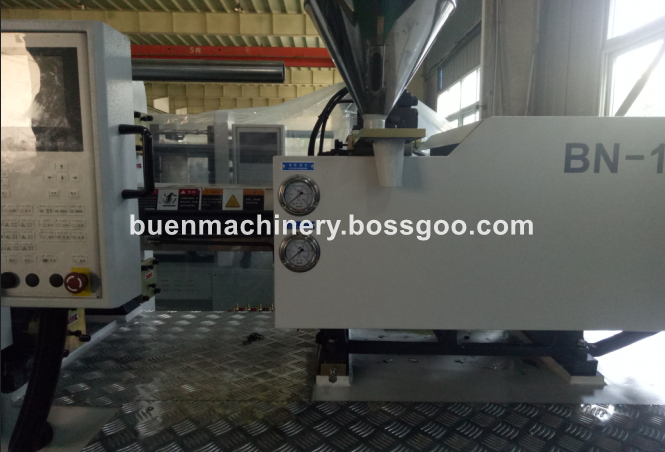 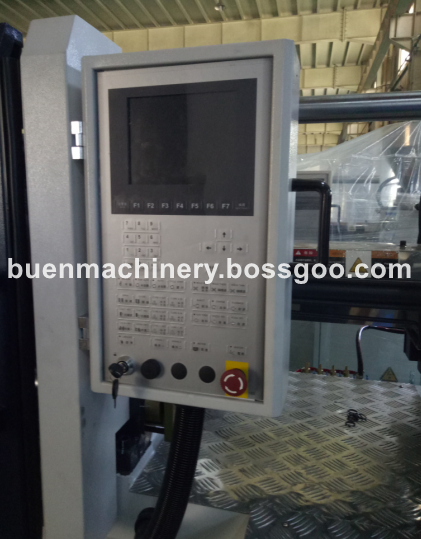 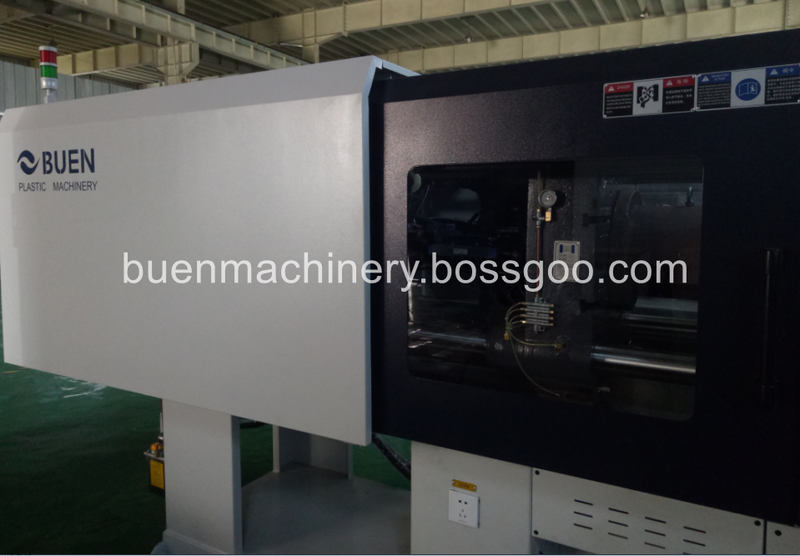 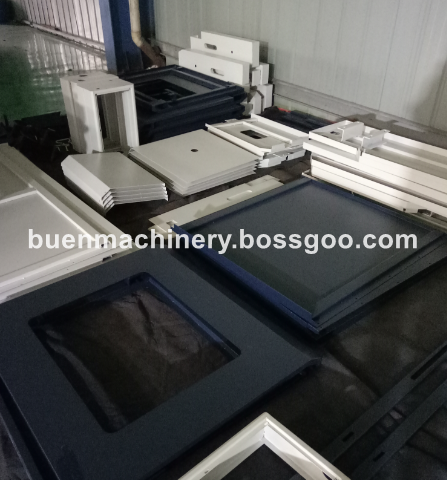 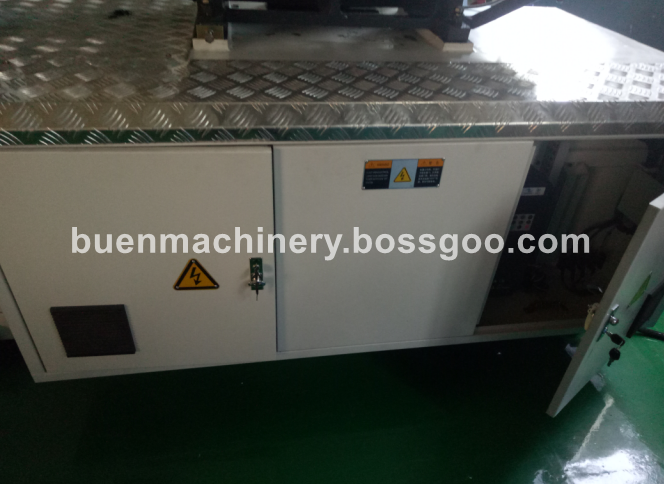 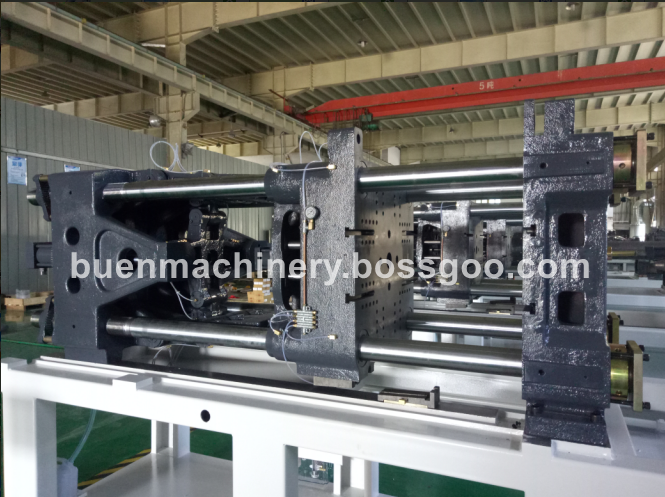 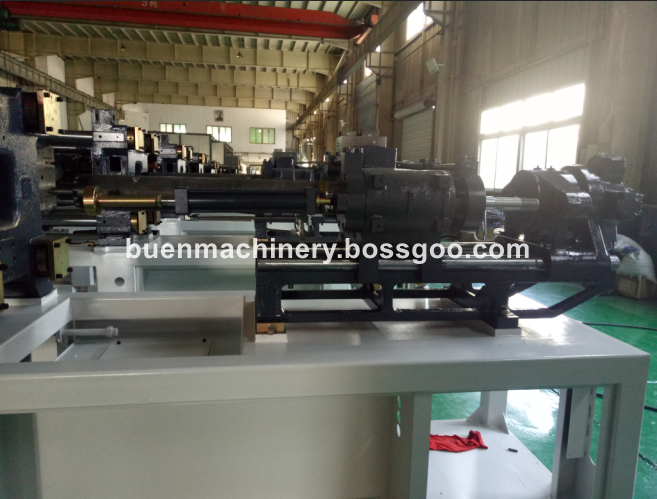 You may start with 140ton injection molding machine with servo system,which makes producction less energy consumption. 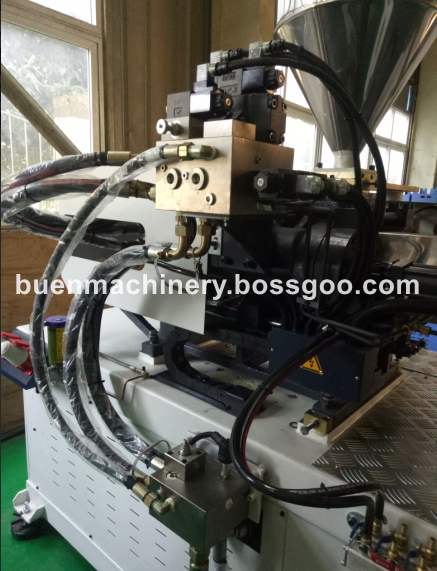 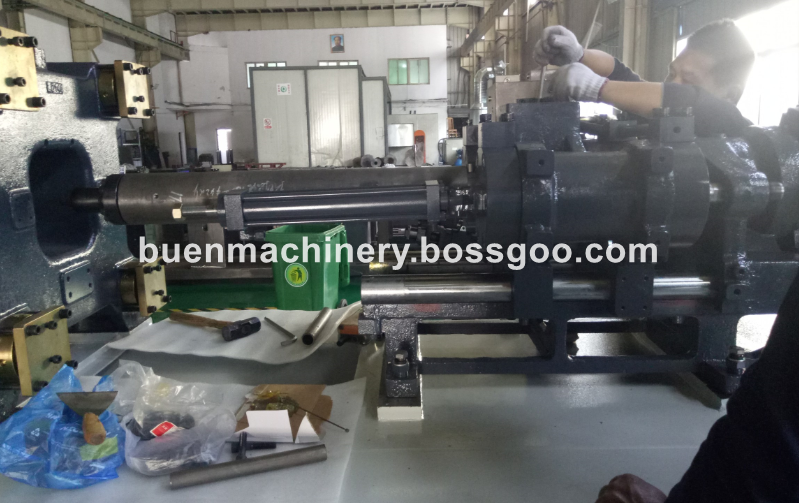 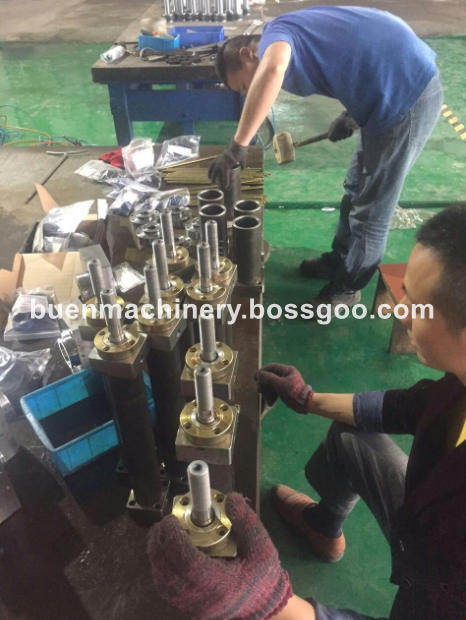 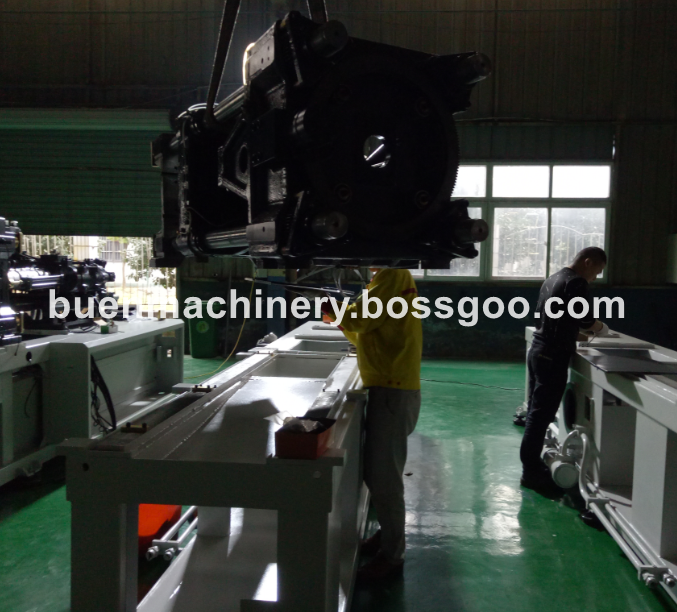 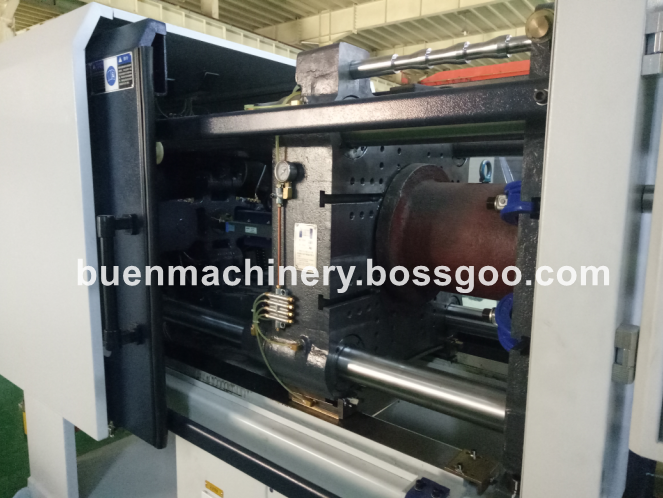 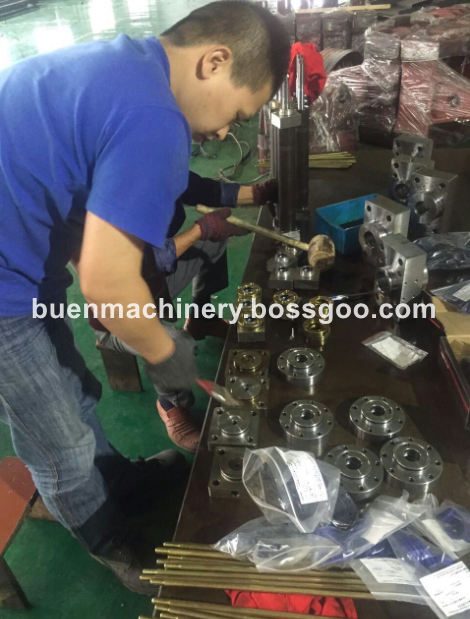 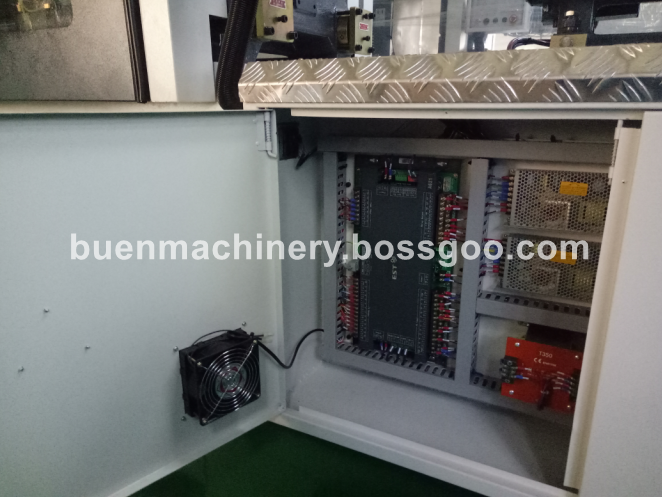 Here is our machine details.